After last weeks WGC Cadillac Championship its back to the regular PGA Tour schedule, which stays on the Florida swing and tees up at the Copperhead course on the Innisbrook Resort at Palm Harbor, Florida. 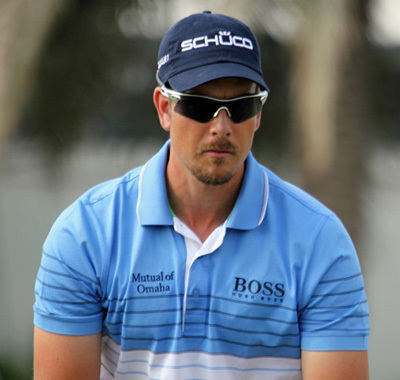 Henrik Stenson 18/1 – with Coral – hasn’t played on this track before but he obviously fancies his chances this week by entering the tournament, and by making the Top 5 at last week’s WGC Cadillac Championship, his first event on the PGA Tour this year, I think that was more a statement of intent from the tall Swede than just a good finish. 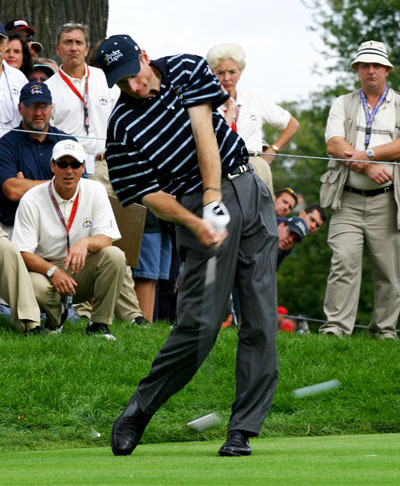 It’s been three events played so far this year for Jim Furyk 22/1 – with SportingBet – and with three Top 15 finishes and last weekend’s final round at the WGC over that tough Dorel track would have given the Pennsylvanian plenty of confidence for this week’s event. Jim is not only a past champion here, he also has a runners-up finish and has not been outside the Top 20 since that win and so I expect him to be challenging again this week. Matt Kuchar 25/1 – with BetVictor – has only played five events so far this year and he has only been outside the Top 25 once in that time, but he also has two Top 5 finishes in there. Matt has three Top 15 finishes here and with his golf game in good shape and in his build up to the Masters I expect him to be challenging again this week. Another past winner here is Luke Donald 30/1 – with Bet365 – who won this event back in 2012 and he has had two Top 5 finishes in the last two years. In fact every time Luke has teed it up here since 2010 he has not been outside the Top 6. Donald seemed to be getting his golf game back at the Honda Classic where he had a Top 10 finish, but he didn’t have a great week at the WGC Cadillac Championship last week. But I think on a track he obviously enjoys playing on we could see the old Luke Donald this week. 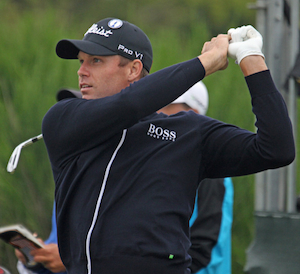 Nick Watney 50/1 – with Coral – is another player that seems to be coming back to form, a runners-up finish and four other Top 25 says that he is not far away, although he does have three missed cuts so he is still looking for consistency. Nick has four Top 25 finishes here since 2008 so obviously enjoys playing here and after not being involved in last week’s WGC Cadillac Championship, a tournament he won only four years ago, that has got to hurt and I think we will see him fired up this week. One player who has started the season really well is Sang-Moon Bae 66/1 – with BetVictor – Sang-Moon currently sits in the Top 5 on the FedEx Cup rankings and has a win and three other Top 10 finishes this season, he also has three missed cuts in there as well. Sang-Moon has a runners-up finish here and had a Top 15 finish here last year and I think we may see a glimpse of the Bae that challenges and not the one who misses cuts this week.